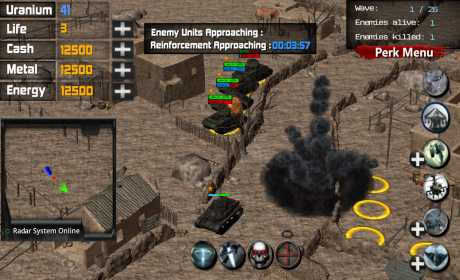 Battleship : Desert Storm 3 is a Defensive, Action, Strategy Game. 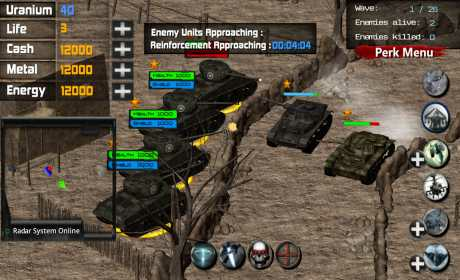 You will Defend you position of an incoming Enemy attack waves. – Realistic Explosion and Sound Fx. – Support In app item purchases. If you do like the game, thanks :). 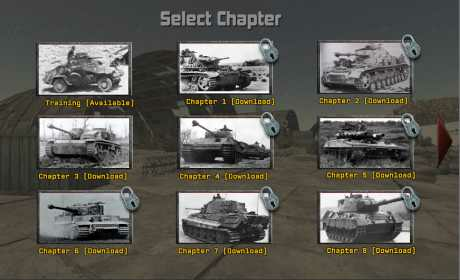 you can continue to chapter 4, Coming soon to Playstore. This version was Tested and Build from android 5.0, LG G3, G4 & Samsung Note 2. This Game was Build & Design mostly for high end devices. If you guys have any problem, you can email us. 2. Choose & Build the Right Units at the Right Place. 4. Defend & Don’t let the Enemy Units reach Its Destination. Your ideas/ suggestion might appears on the next chapter. Battleship : Desert Storm 4.